I'm a postgraduate student living in the inner west cities of Sydney, with a passion for food, music and travel. You want Thai food and dessert but you're too lazy to trek to the city; you can head to Green Peppercorn/Sugacane located within Sydney's West. 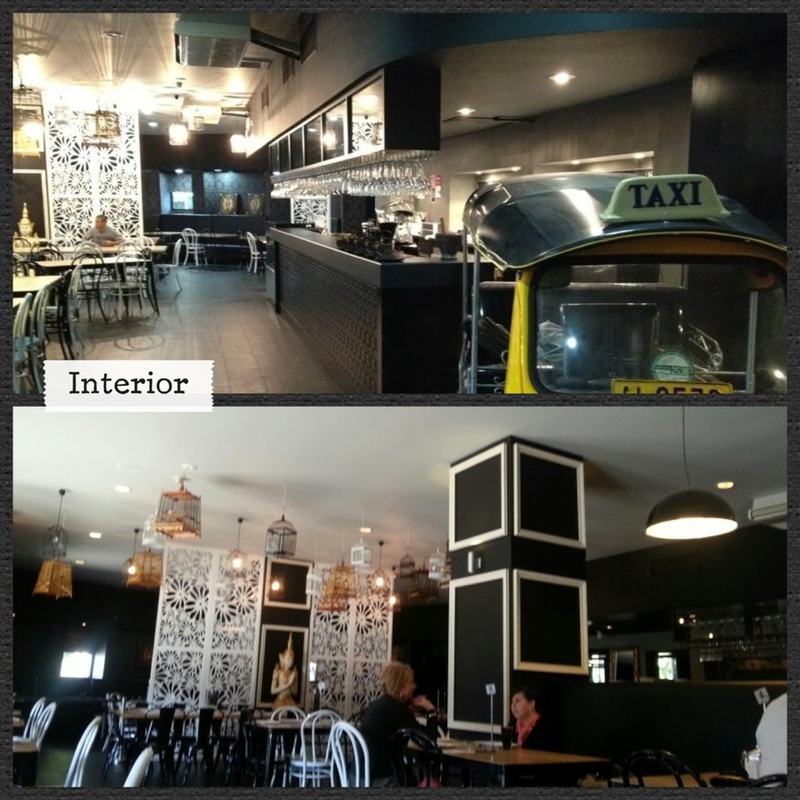 Following its predecessor; Holy Basil, the owner strikes again to create another popular Thai and Laos's eatery. While it may be hidden inside the confines of Fairfield Hotel, it is a place you cannot miss. Probably the liveliest corner within the suburb on a daily basis. The restaurant boasts an array of authentic Laos and Thai dishes, in addition to pages of desserts for the sweet tooth, with a long list of wines and beverages to cater all types of tongue. [ADVERT]Since their grand opening, they attracted people from all different suburbs to drive or trek down to this little suburb for this particular restaurant. For locals, it is a restaurant of convenience, both for location and time. You don't need to book, or should I say; you cannot book. Bookings aren't taken; it is an idea that the owner stands strong on. The idea of "no bookings" can be good for some and not so much for others. For people who want to eat locally or have a late night dinner out, this is a great choice. However for those who came down only for this restaurant may find the wait irritating. I have yet to find a complaint that the wait was too long or it was not worthy. 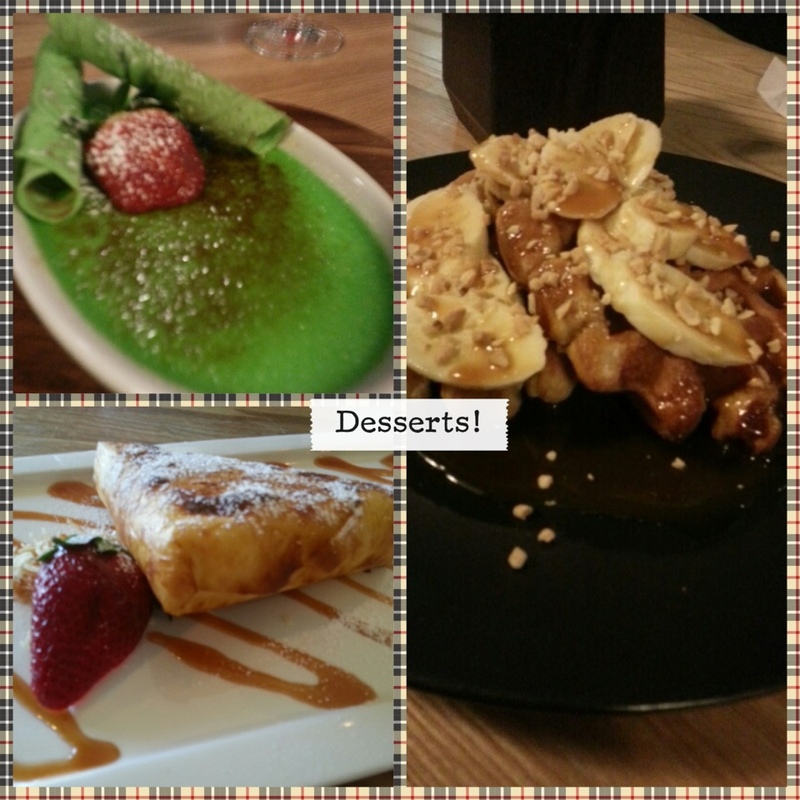 Like many customers, I came here for a particular reason; the renowned pandan crème brulee. Every restaurant would have some famous dish to attract visitors and this was the crème brulee. I must say; I have yet to try a crème brulee with a flavor of pandan. 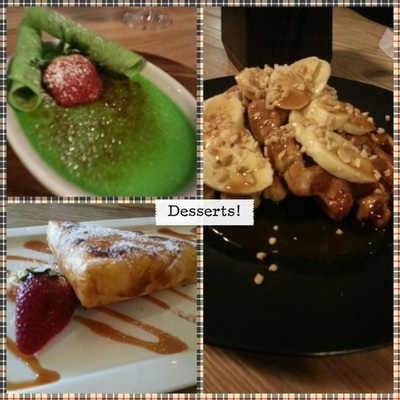 I love crème brulee and pandan, so joined together? Yes it was flavorsome and very money worthy (great size; best for sharing). The entrees and mains were in no doubt tasteful but I wouldn't say overly impressive. Then again: "save the best till last", so the crème brulee made it worthy. 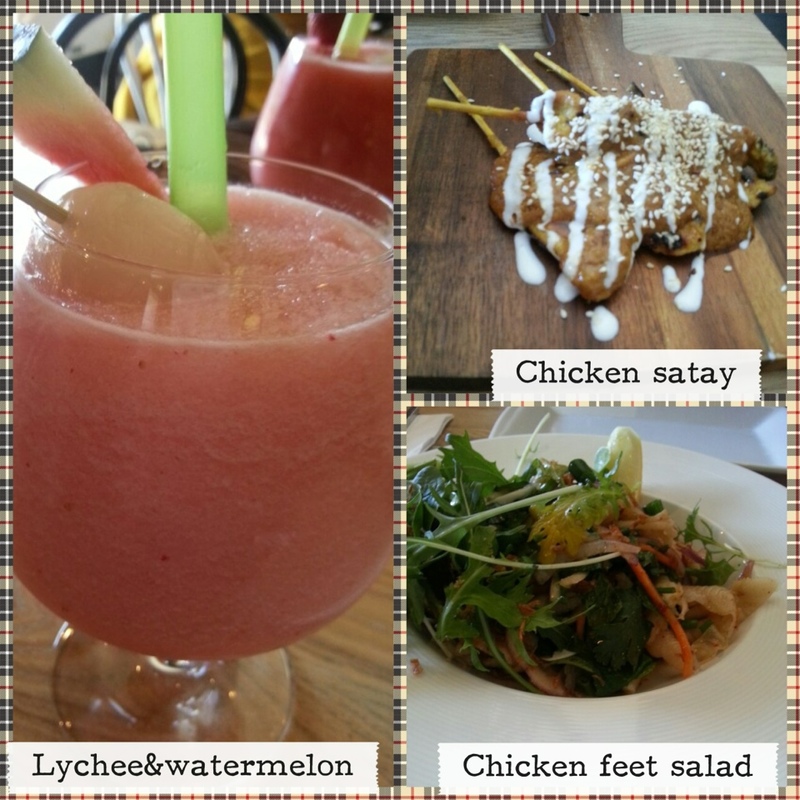 I love the lychee and watermelon shake that the waiter recommended to me. I was concerned that either one was too over powering but the blend was perfect. I've tried this shake elsewhere because of this restaurant, but nothing beats the shake at Green Peppercorn. The ambience is great and comforting, I like the cushioned seating and the dim lighting during the evening. My only complaint is the cutlery, the square handle of the spoon and fork is uncomfortable to hold and quite heavy. However it is only a little issue that can be bypassed by the good food. This restaurant is a great place to go on a late night out with friends. The dessert bar closes at 2am on a Friday, Saturday night, so why not grab friends for a late night dessert or snack. Your pictures are awesome, so's the write up, but the pics they really do speak a thousand words.